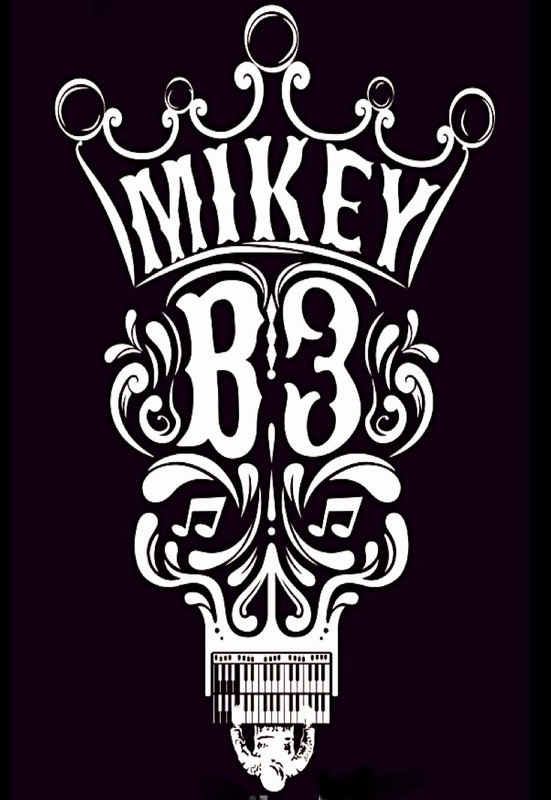 Mikey B3 - Michael Burkart was born and raised in the Bayou of St Bernard Parish and the border of The 9Th Ward New Orleans, Louisiana. 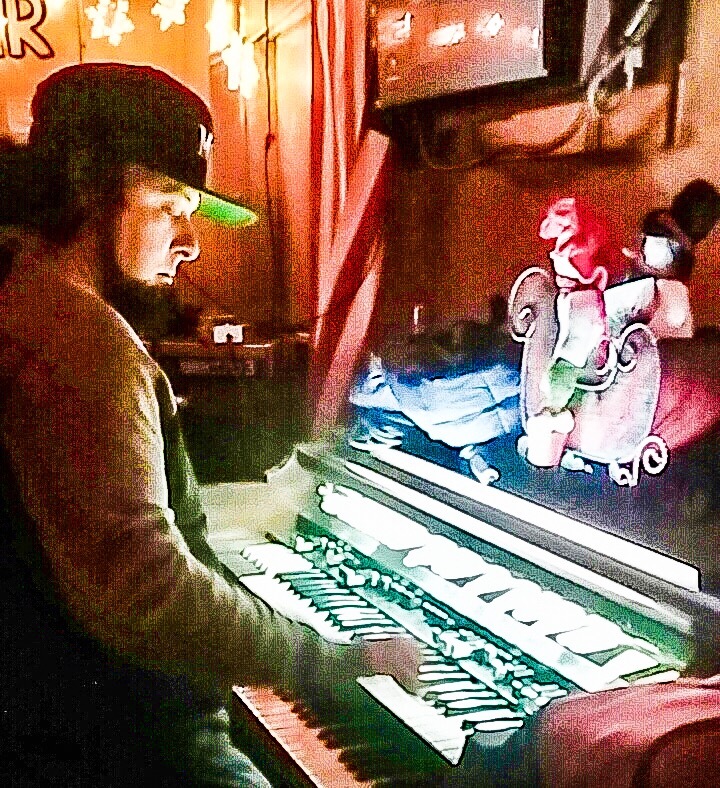 Influenced by the Southern Bayou and NOLA Culture, he is the essence of a true NOLA musician and the sound. Michael studied music at Holy Cross and SLU Delgado College. The Mikey B3 New Orleans-based power quartet epitomize the unique NOLA Sound, infusing Hammond B3 organ, organ bass, keyboards, guitars, slide steal and drums and vocals. Mikey B3 says, “If Deep Purple and The Meters had a child together you'd have MB3!" 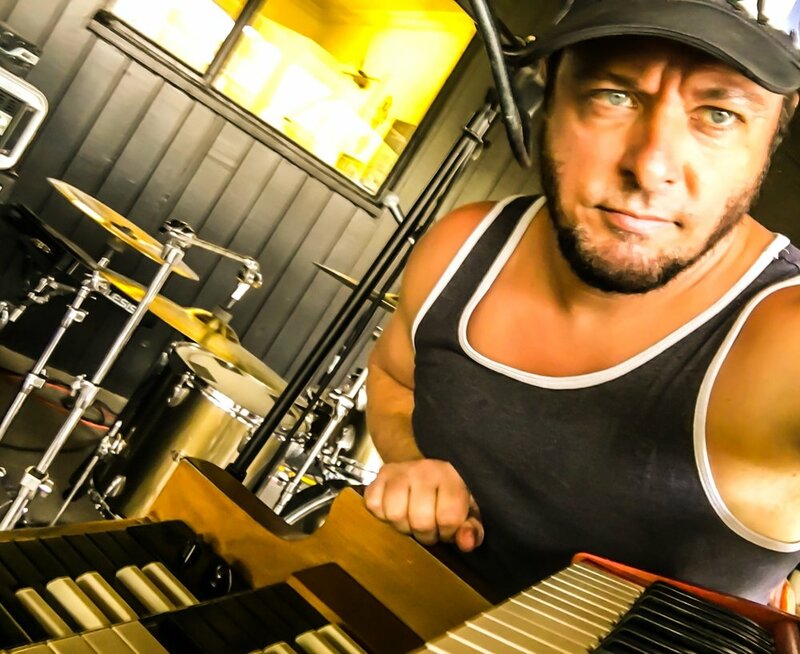 MB3's original music is a New Orleans Southern Blend Funk, Rock and Bayou Swamp, which Mikey B3 calls "Gulf Coast Rock Soul." Mikey B3 is currently recording a new album, set for release late 2018/early 2019.